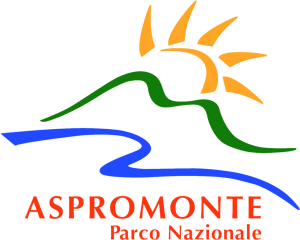 Multimedia & Social Media Project for Aspromonte National Park. RECORD !!! The Video of the Aspromonte National Park is the highest rated between Protected Areas in Italy. Multimedia Project, with the SF Extremadura Network. Innovative methods of communicating the importance of the biodiversity and cultural heritage of ecosystems. 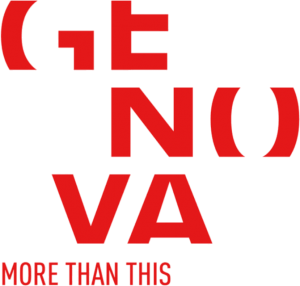 Multimedia Project with the Municipality of Moscow and the City of Genoa. Multimedia Project for Liguria Region. A national park, nine regional nature parks, the Alta Via dei Monti in Liguria, four regional nature reserves, numerous protected areas of land and sea: this is the network of parks in Liguria. Multimedia Project with ”Agenzia in Liguria” . Creation of the official video with the record achievement of 1 million video views. Enjoy Pasta with Pesto Sauce and help Genoa. 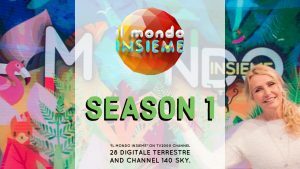 Collaboration with Licia Colò for the “Il Mondo Insieme” program on TV2000. First season around the north of Italy broadcasting live from the interested places. 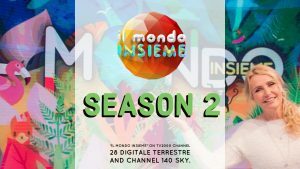 Second season on air with short documentaries of the most beautiful places we have visited.